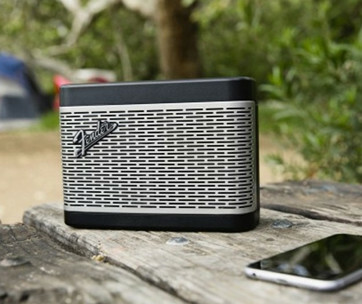 The A-Box is a different kind of Bluetooth speaker that delivers exceptionally punchy sounds, clearly defying its appearance. 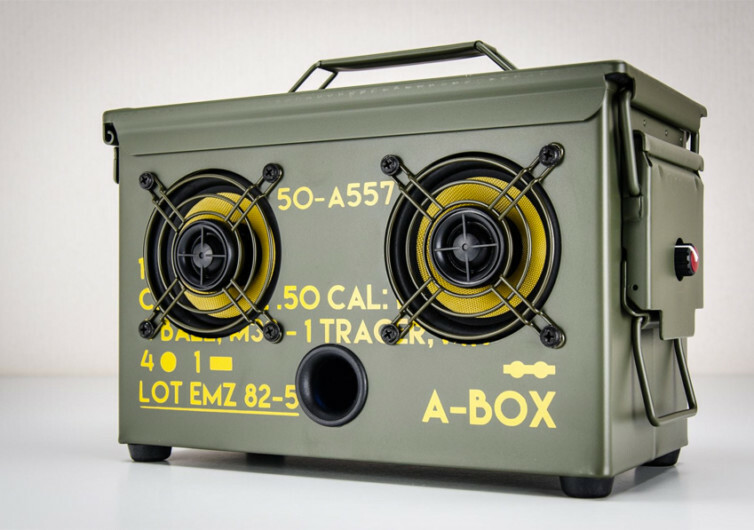 With bass levels and midtones that are simply incredible to the ears, the Thodio .50 Cal A-Box is a revolutionary boom box that draws its inspiration from the ultra-tough utilitarian ammo box of the Korean War era. 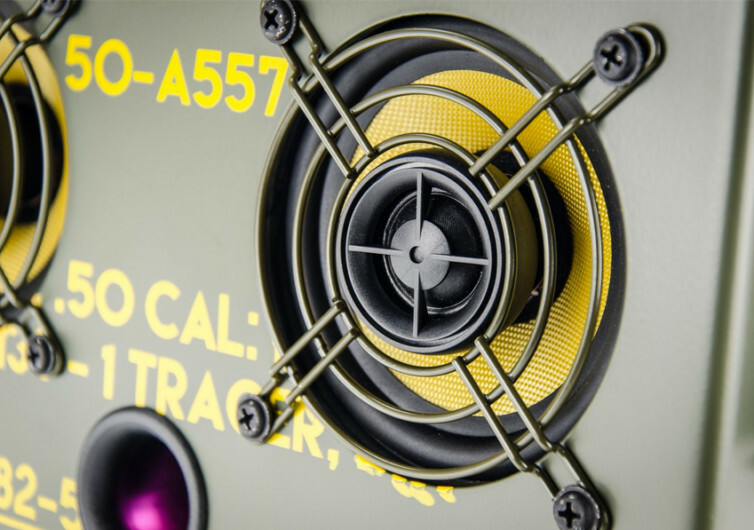 Inside the A-Box are Kevlar speakers complete with Softdome tweeters to deliver crisp and punchy acoustics wherever you are. 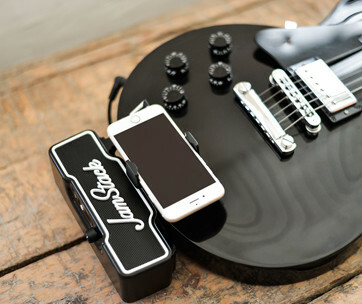 The A-Box is designed specifically to turn your MP3 player, smartphone, or laptop into a concert-grade audio device, although it can also be used as an amazing guitar amplifier. 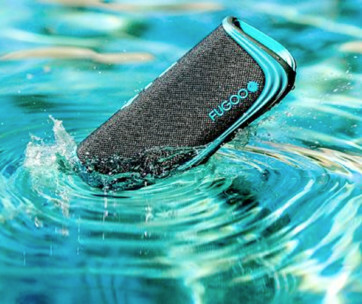 While it is a unique portable speaker, the A-Box also has the capability to provide juice to your USB-ported devices. 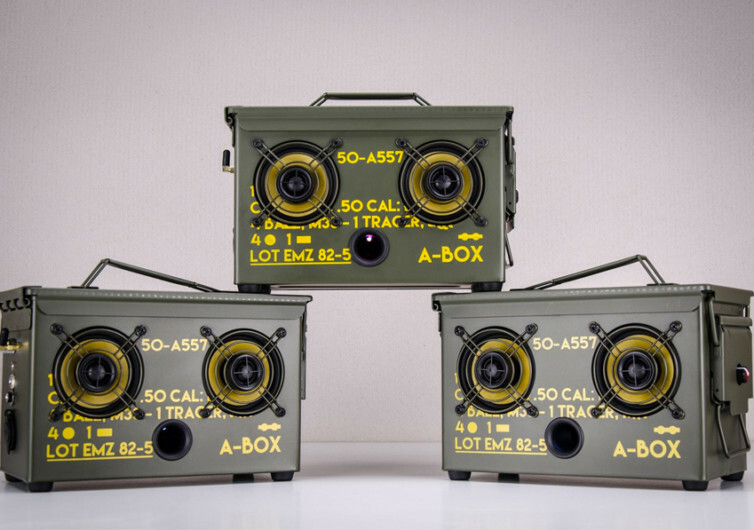 It comes with a fully rechargeable battery that can last anywhere between 26 and 78 hours, depending on the type of battery pack you will get for your boom box. 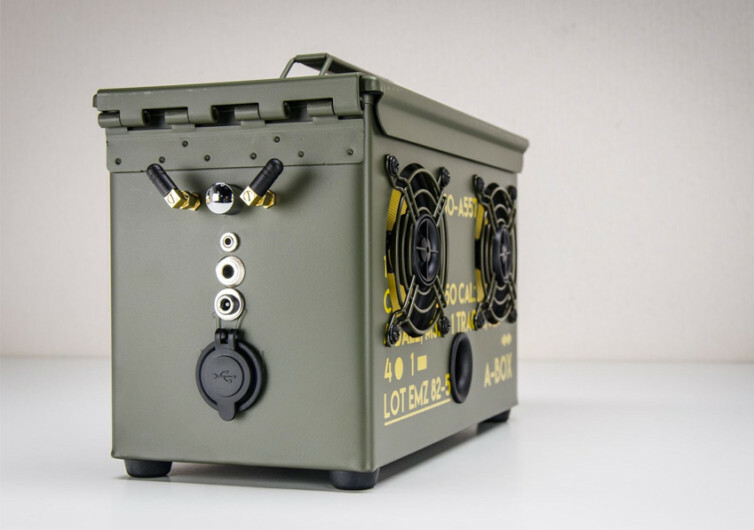 Perhaps what is really astonishing about the A-Box is its robust wartime-inspired designed. 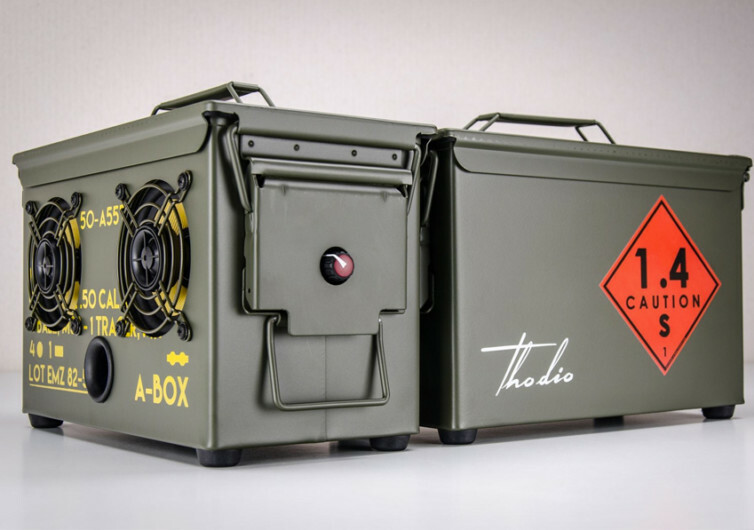 The Thodio .50 Cal A-Box not only promises to deliver crisp and punchy sounds whether you’re in your room or in a battlefield; it also vows to make you the talk of the town for having such a unique piece of audio equipment.